Get your position dialed-in on your current bike with this fit. We'll look at your cleat/shoe interface and record both your left and right sides and frontal views. This fit is our most complete service and is recommended if you have known structural issues like leg length discrepancies. 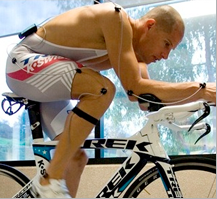 High on value, low on price, you'll get many of the benefits of a Retul fit with our Express service. Included are 3D, motion capture of your right side and frontal views and iterative bike adjustments and recordings. Equipped with an array of digital measuring equipment and fitting expertise, we can transfer your fit from an old bike to a new bike, evaluate your cleat/pedal interface and more. Service-maintenance done Monday - Friday 8am-4pm stop in any time or call for Pick and Delivers. If you are experiencing problems with your fit, appointments made within two weeks of original fit appointment will be free of charge. All fits include a pre-fit interview, pre/post-fit photos and our detailed reports. * Services by appointment only. Are you are serious enough to clip into a bike? If so, then you will benefit from Velocraft’s bike fitting service. Whether you are a professional or recreational rider, getting the proper bike fit is an effective yet economical way to improve performance. Velocraft’s bike fitting service lasts, on average, two hours and includes a physical evaluation, an initial dynamic recording of your position, a post-adjustment dynamic recording of your position and a digital recording of your new bike setup. 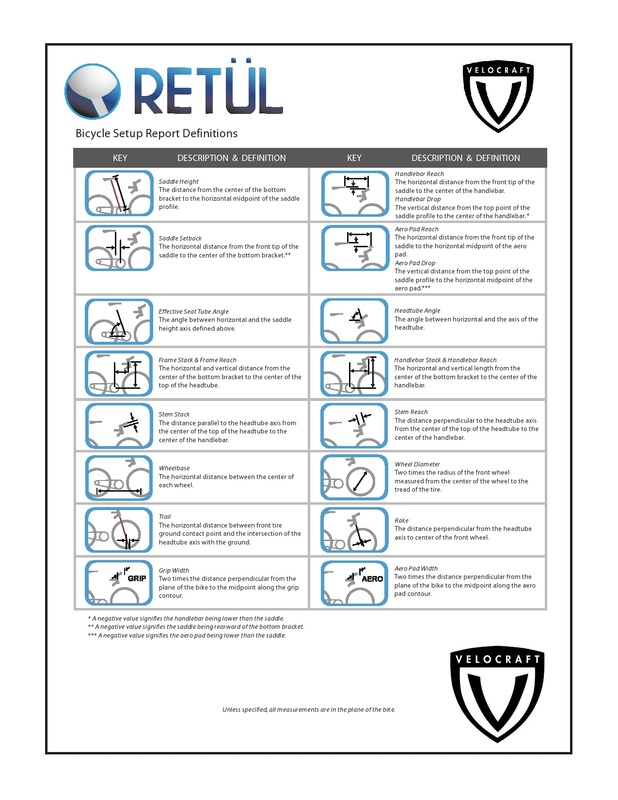 Upon completion of your bike fitting service, Velocraft will review and provide the most accurate and comprehensive fit report in the industry that documents your final fit data, which includes body measurements and angles, as well as bike set-up and measurements. © Copyright 2019 Velocraft. All Rights Reserved.